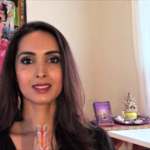 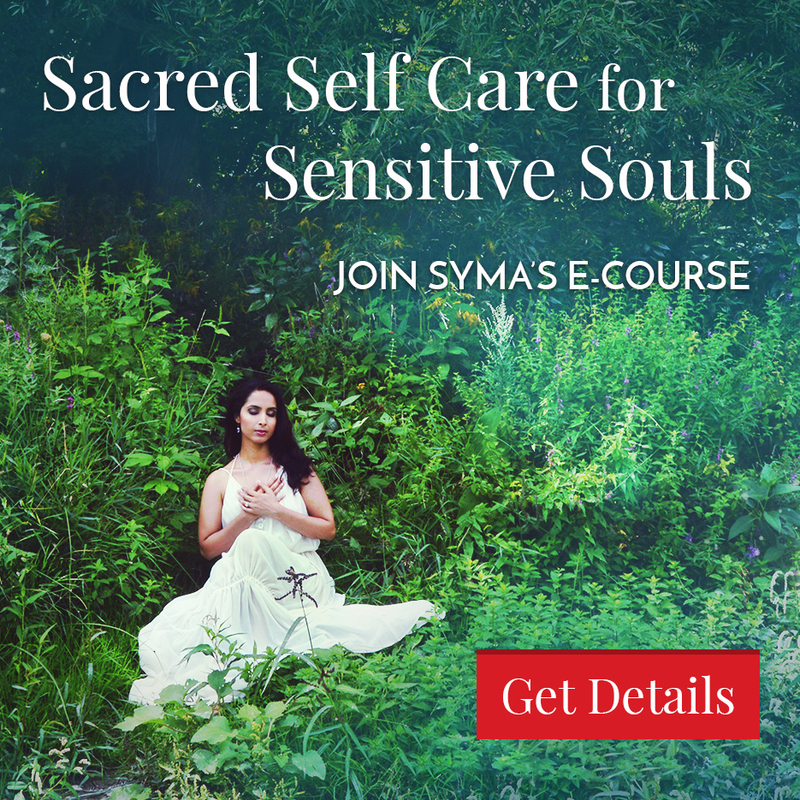 Learn the power of sacred sisterhood and how you can create a support circle of kind and loving soul sisters. 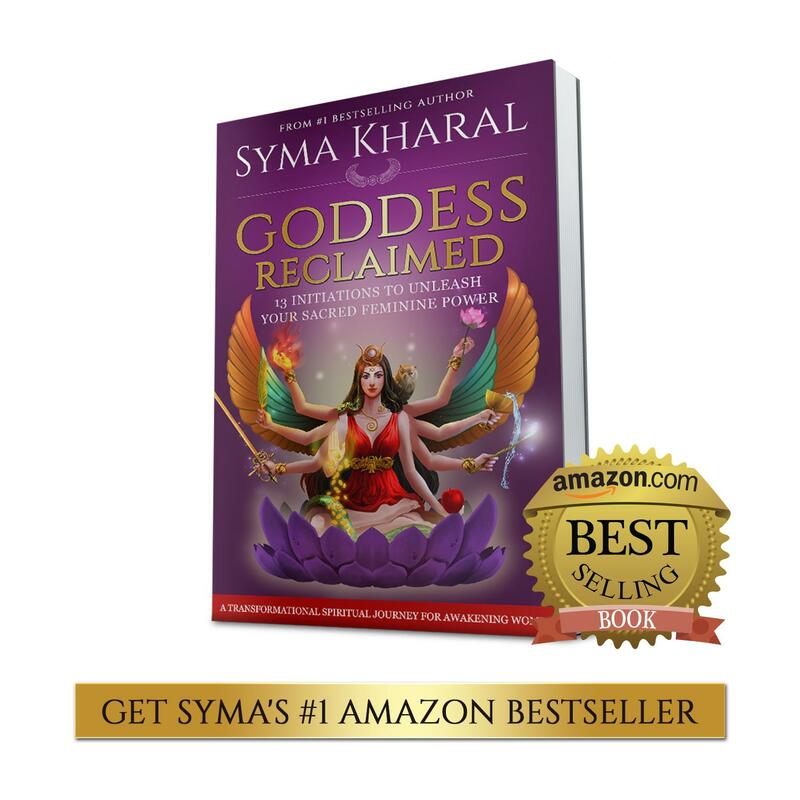 Sacred feminine and spiritual coach, healer and bestselling author Syma Kharal shares the gifts of sisterhood, the wounds of sisterhood, how to heal the shadow of sisterhood, and how to create sacred sisterhood in your life. 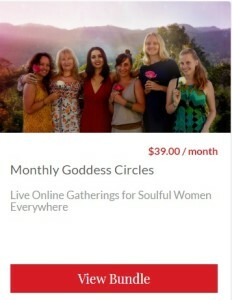 Learn the traditions of women’s circles, red tents and moon lodges where we gathered in ancient times, and are creating again. 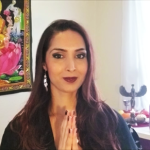 Get empowered to let the Divine Feminine and Goddess within rise, as you heal and flourish through the power of sisterhood.